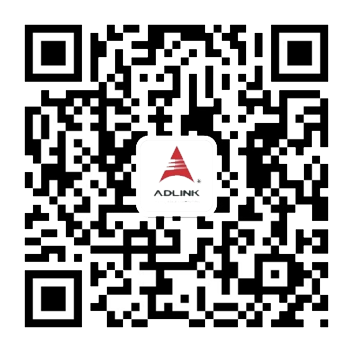 ADLINK Technology Singapore Pte. Ltd. Plot No.-9, Serve No.-2, Near Chandralok Garden, Karvengar, Pune-411 052, Maharashtra, India. 2F-3, 2nd Floor, Tower 1 @ PFCC, Jalan Puteri 1/2, Bandar Puteri, 47100 Puchong, Selangor, Malaysia. 3755/6 RAMA 4 ROAD, PHRAKANONG, KLONGTOEI, BANGKOK 10110, THAILAND. 7/287 Moo 6 T.Banmai A. Parkkert Nonthaburi 11120 Thailand. 5th Floor, Sentinel Place Building, 41A, Ly Thai To Street,Hoan Kiem District, Hanoi, Vietnam. 42-44 Nguy Nhu Kon Tum St. , Thanh Xuan Dist. , Hanoi, Vietnam.